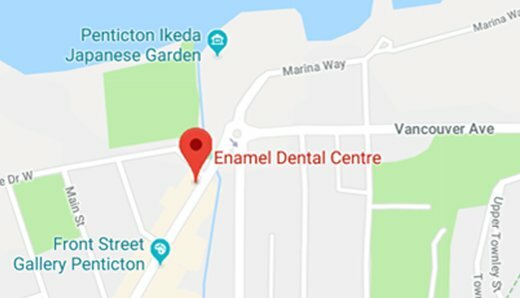 At Enamel Dental Centre, we create a friendly, fun and social atmosphere for children of all ages. We believe it is of paramount importance that children have positive experiences and feel comfortable visiting the dentist as early as possible. The initial appointment should be booked approximately six months after the first tooth appears, or no later than the child’s first birthday. During the initial visit, the child will meet the dentist, go for a chair ride, review the tools we use and hopefully complete their first cleaning. 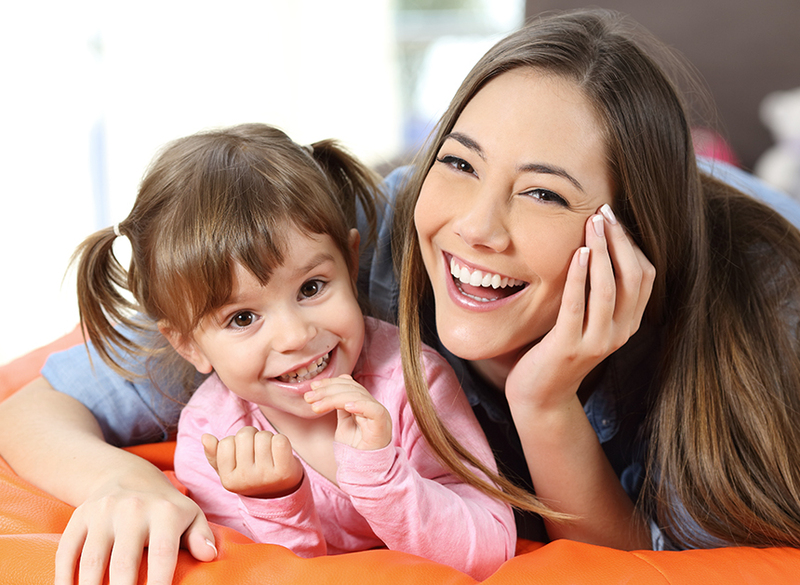 The dentist will examine the child’s teeth and review brushing and flossing techniques to create a good home care routine. It is important to ensure the first dental visit with your child is a positive one. Establishing sound eating and oral care habits reduces the chances of tooth decay. In addition to providing check-ups and dental cleanings, we are able to apply dental sealants, topical fluoride, advise parents on thumb-sucking/pacifier/smoking cessation, and provide good demonstrations of brushing and flossing. As you age, you may be required to change the way you care for your teeth and gums. 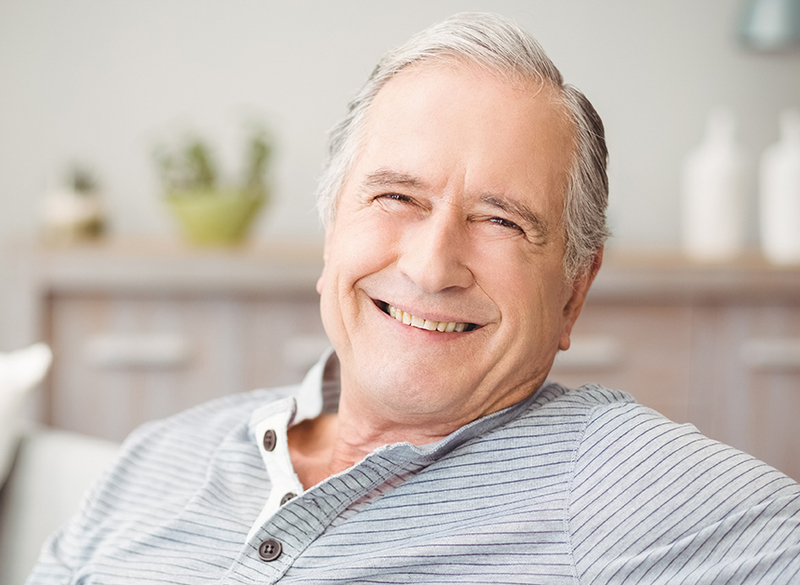 At Enamel Dental Centre, we can help seniors obtain optimal oral health and maintain their teeth for as long as possible. We can provide you with exceptional care if you require dentures, dental implants or restorative procedures. We believe with proper care, you are never too old to have healthy teeth and gums or to stop seeing your dentist! Regular visits to your Penticton Dental Clinic will ensure you have the tools to maintain healthy teeth and gums for your whole life. Our Penticton Dental Clinic is fully equipped to treat patients of all ages.